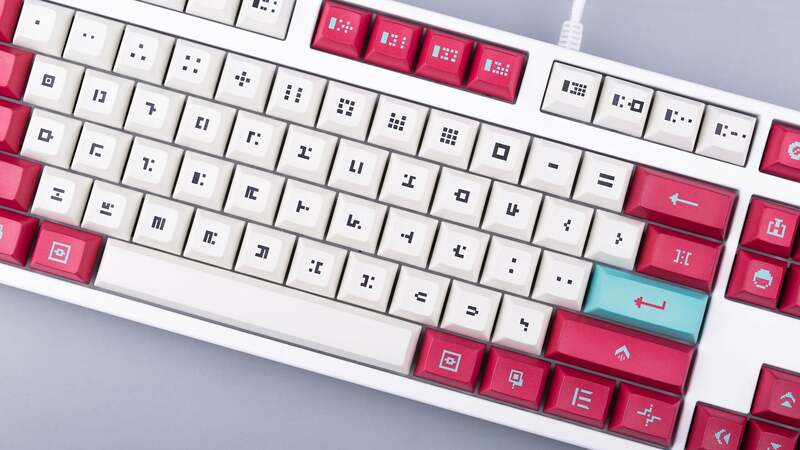 Players who figured out the blocky glyph language of Hyper Light Drifter should have no problem typing on this officially-licensed set of keycaps. Don't worry, they come with actual letters as well. 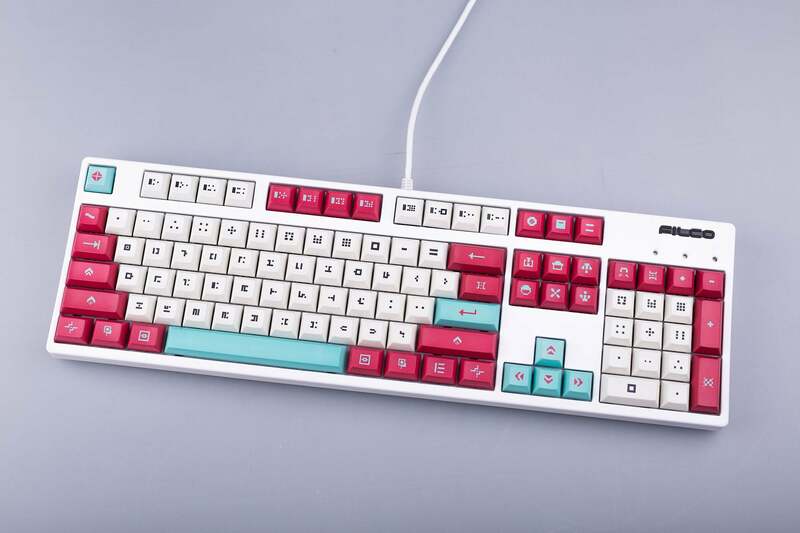 Designed by Redditor Atakoshi and licensed by developer Heart Machine, DSA Drifter is a special set of low-profile keyboard keycaps based around the pixelated language found in the challenging action RPG. 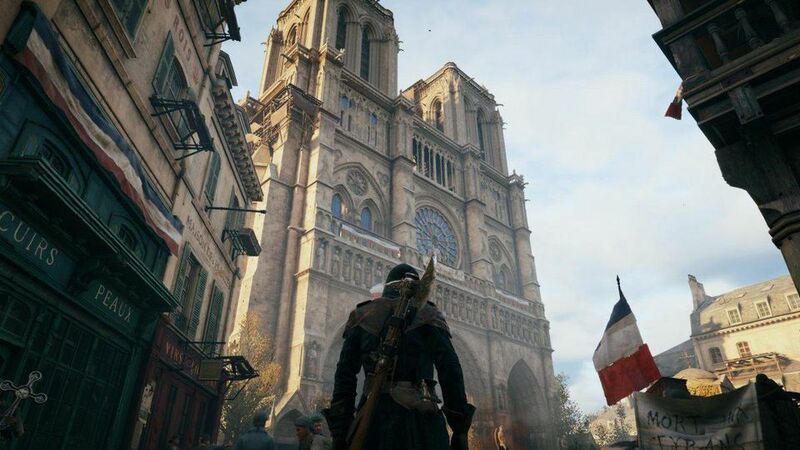 The striking white, red and turquoise colour scheme is evocative of the game's colour palette. The legends are the symbols players worked so hard to decipher, combined with some basic icons. Laid out in keyboard form, it's almost a cheat sheet, really. You can see how the number dots coincide with their numerical value, and as long as you're familiar with the standard keyboard layout, it's obvious which symbols replace which letters. I'm not great with blank keys, but I feel like I'd get used to this symbol language pretty quickly. And if not, there's a version of the alphanumeric keys with English characters included. 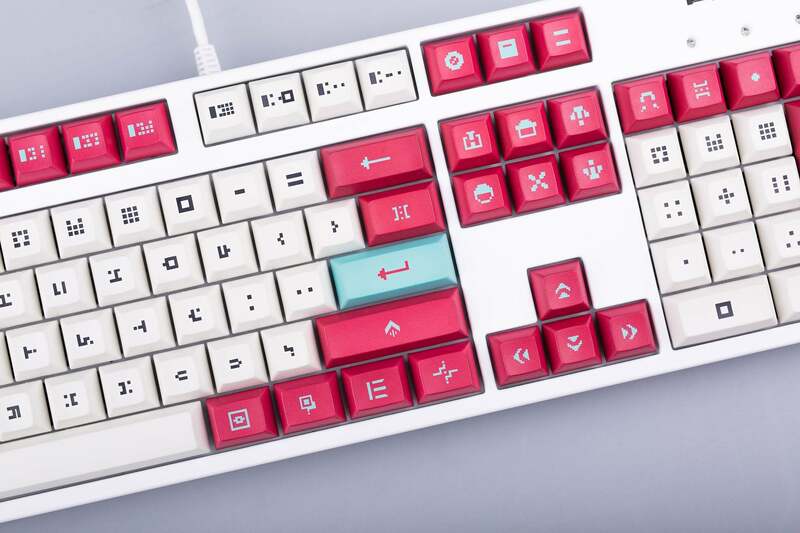 The DSA Drifter keycap set is currently being offered as a group buy through The Key Company. 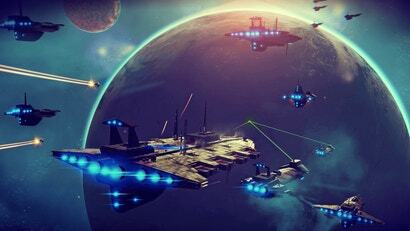 It's basically a more community-focused version of crowdfunding. Interested folks join the group buy, which runs through January 18 (or 500 sets, whichever comes first). The money paid is used to produce the set and cover fees like shipping and such, and in March the set ships to group buy members. 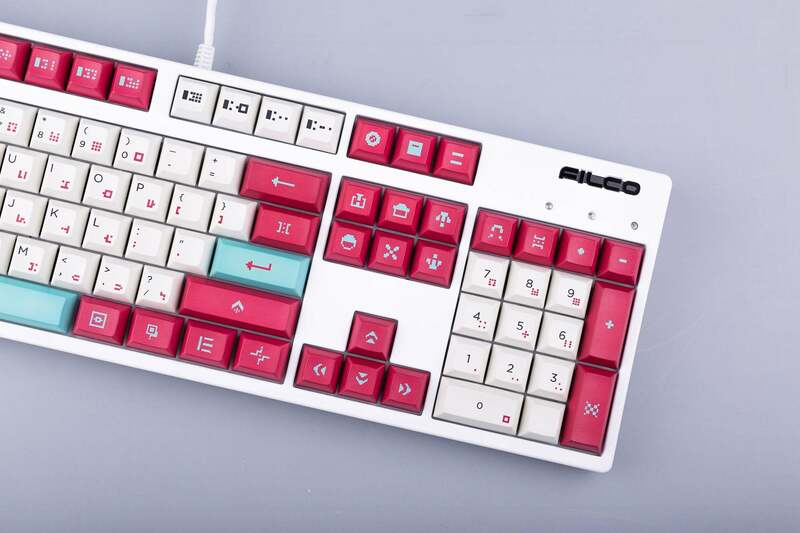 A set of alphas (the letters and numbers) plus modifiers (shift, enter, backspace, etc cetera), which will cover a standard-size ISO or ANSI keyboard, runs $US103 ($134), with a couple of extra kits available for keyboards with more unique layouts. All in all a fair price to make a keyboard look this pretty.